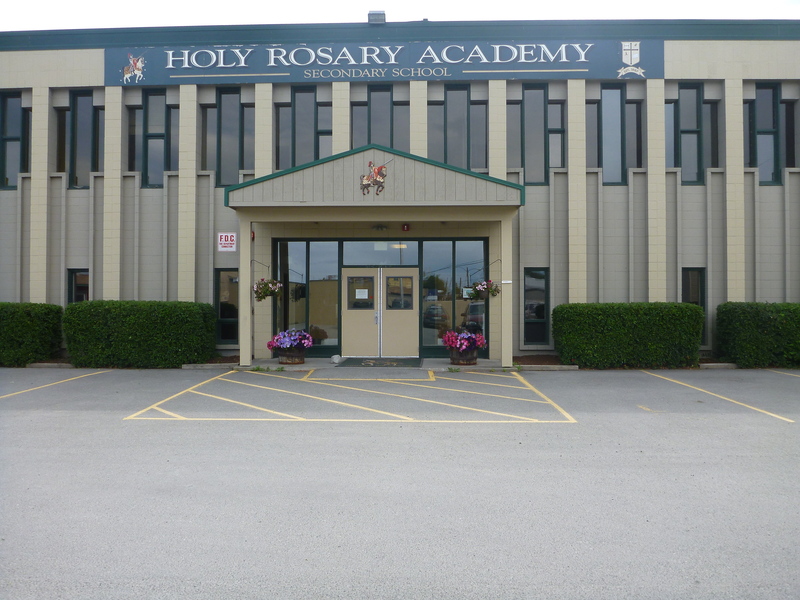 Margaret and I arranged a meeting with principal of Holy Rosary Academy, Miss Catherine Neumayr to discuss a mail, email and prayer pals program. The students of the two Maryland schools will hand write letters to the students of Holy Rosary Academy. Holy Rosary students will write letters to the two Maryland Catholic schools. Plans are tentatively made for the 3-4 graders of Saint Michael’s and Holy Rosary Academy to become to SKYPE and email pen-pals. The final part of the program is to pray at the weekly mass for the intention of an increase of faith for the three schools, students and community. What a delight to meet such a faith filled school community.